You’ll be so jazzed about learning astronomy with these fun activities! Intergalactic planetarium-style tour without leaving your seat! 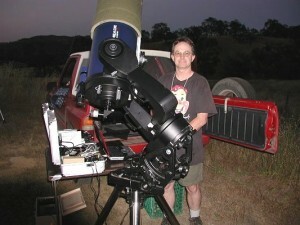 How to use a telescope…and more! See how it easy it can be for you to go from frustrated about not having enough time or resources for Astronomy… to fascinated by how quickly you learn astronomy better than EVER before because now you are enjoying it!